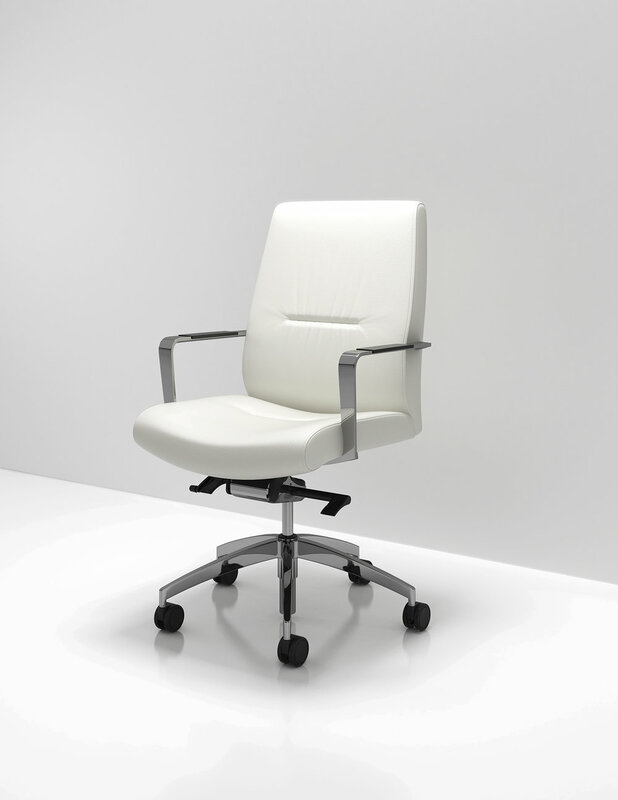 Sleek and contemporary, C5 is lightly scaled and easy to move within, yet plush and comfortable. 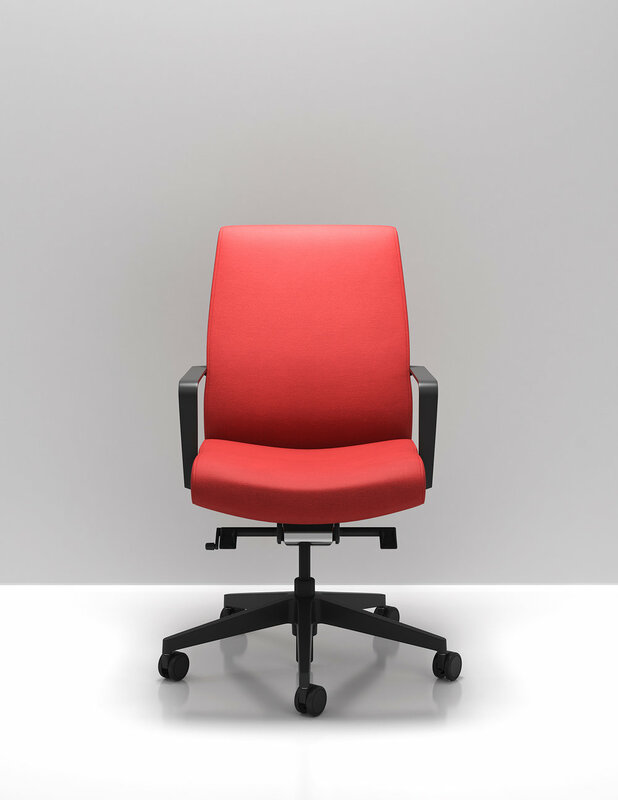 For those who appreciate the warmth, back support and ergonomic properties provided by contoured upholstery and dual-density cushioning, C5 is an ideal solution. 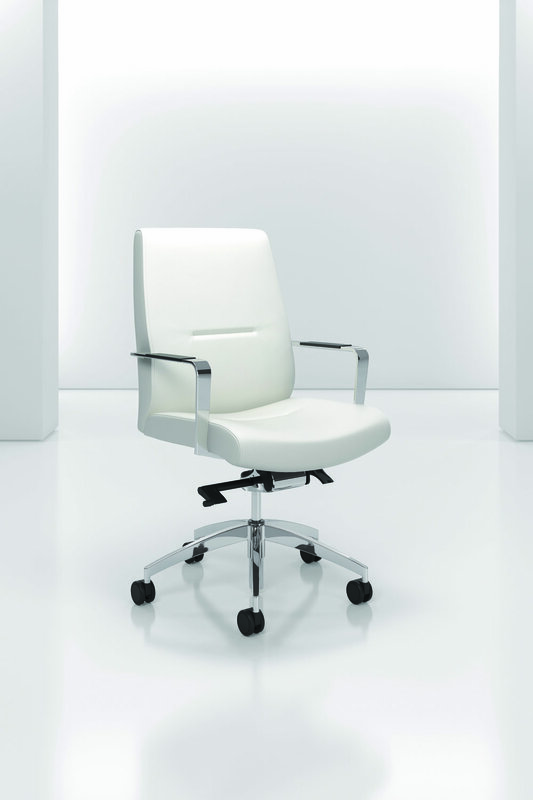 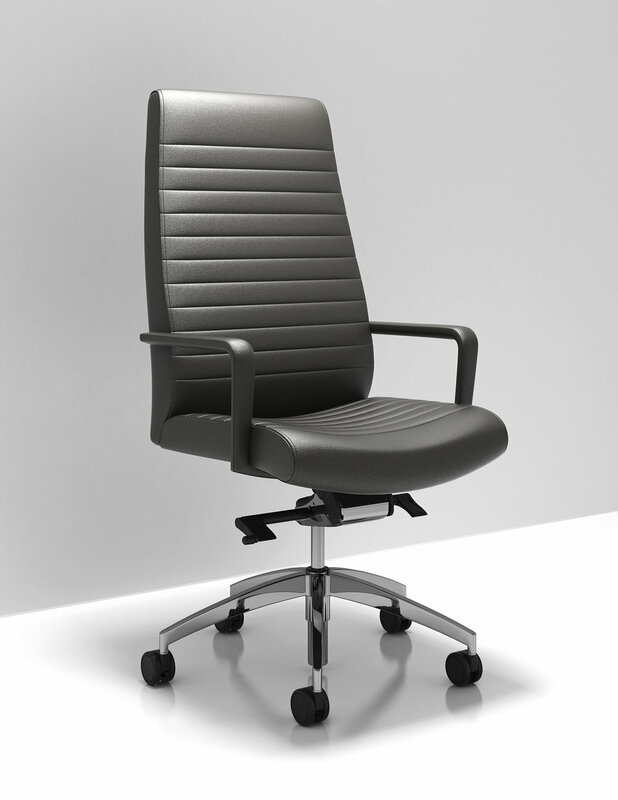 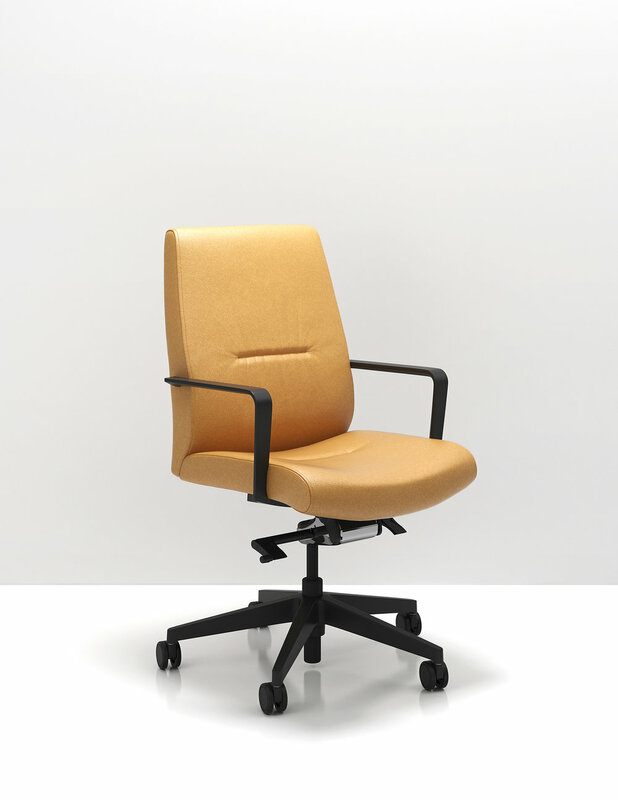 Designed for both desk and conferencing applications, its been engineered to achieve an optimal balance between light scale and sitting comfort.